Halfway to Summer, this is your MAY! 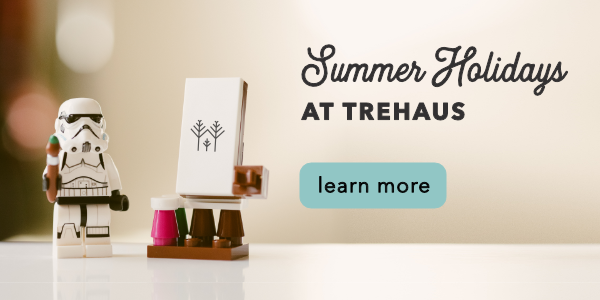 What’s up this May at Trehaus? At Trehaus, doing things differently is a way of life. We play host to small businesses, social enterprises, venture capitalists and individuals who want to do things differently. The future of work is ever-evolving, and we’re working hard to create an environment that makes it possible. We’re listening to the experts and to you, our community. 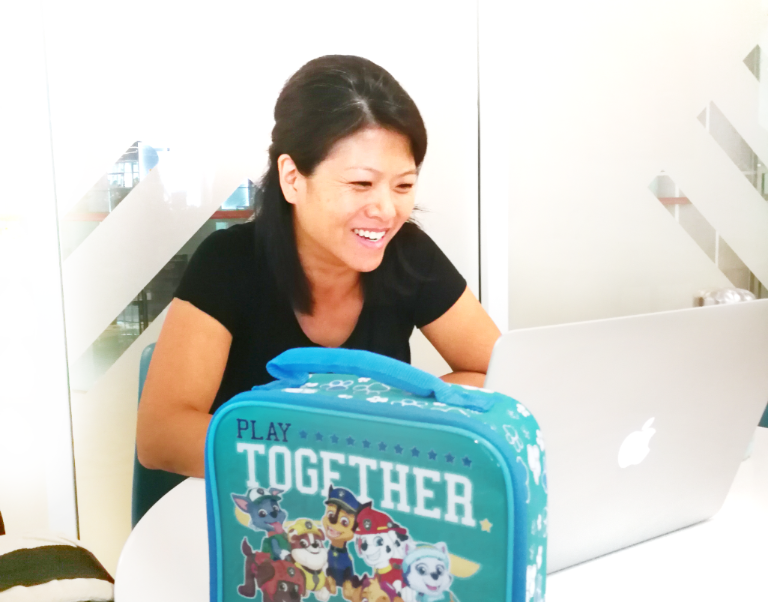 In this newsletter, we’re excited to share our member Su Chuin Kuah’s journey on this road, balancing her family’s engineering company with her role as a mother. And if you’re interested in family-friendly activities like a pop-up cinema, or a restorative pressed flower candle-making workshop, come on over. With May Day having just whooshed past, we also know that summer is on it’s way – and so, we’ve gathered the most fulfilling and adventurous camps for Singapore’s kids, here at Trehaus. You’re always welcome here. She walks in with her stroller, dressed in trendy athletic wear, every inch the cool mum. In her stroller, 18-month-old Asher’s smile breaks boundaries and puts a smile on everyone else in the space. Asher is a ray of sunshine in our Atelier. While he goes about his naps, snacks and his cheerful roaming around, Su Chuin sits at her ‘favourite’ round table in our living-room style Commons to contribute to her Singaporean family business, Seng Choon, which has been working with piping for aircon, plumbing and firefighting systems for over 60 years now. With her sense of humour and relaxed attitude, Su Chuin is a mum we admire and love trading stories with at the haus pantry. 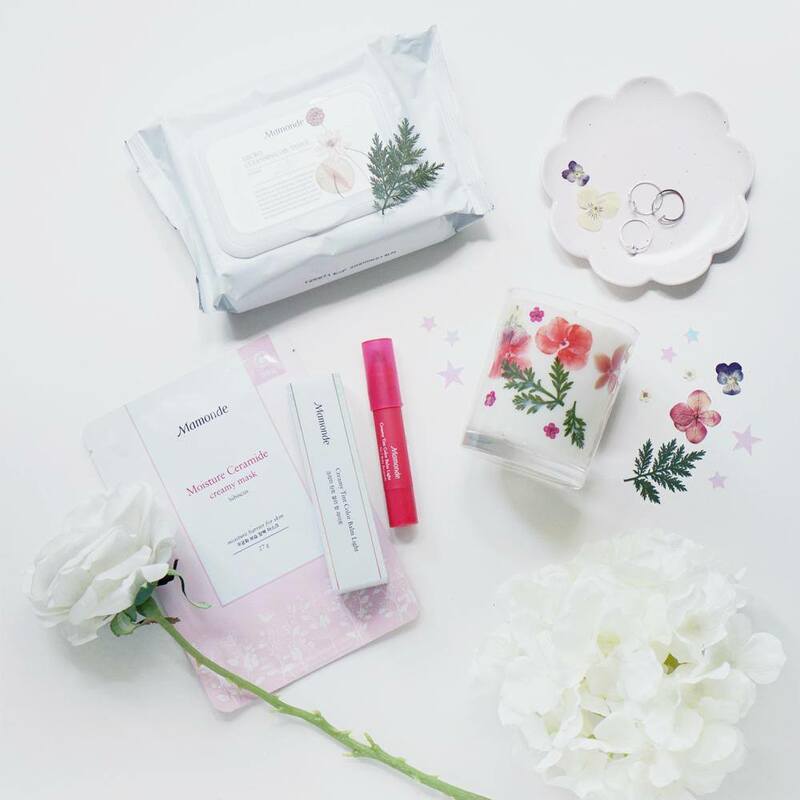 Join Mamonde’s senior beauty trainer Arica as she shares unique tips & tricks to achieve the youthful look with your mom with the floral benefits that only Mamonde’s bestselling skincare & makeup ranges can provide. Hush Candles will also be sharing the joys of creating new candle scents with gorgeous flower petals. 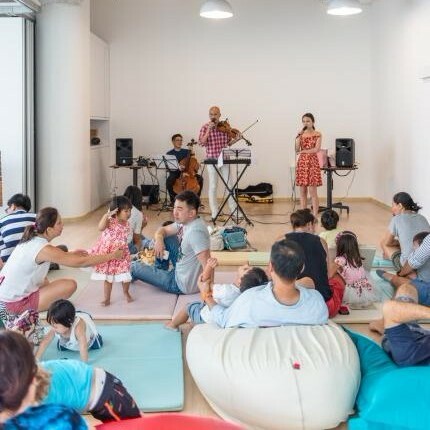 Pop Up Cinema For Kids arrives to Singapore! Each Ticket includes popcorn + 1 free drink + 1 Colouring sheet! Come and join a pop-up cinema movement for kids that caters to the littlest critics, showcasing films the whole family can enjoy. Bring your kids to a unique event where you can dress up, laugh as loud as you want, and maybe even meet a Disney princess. 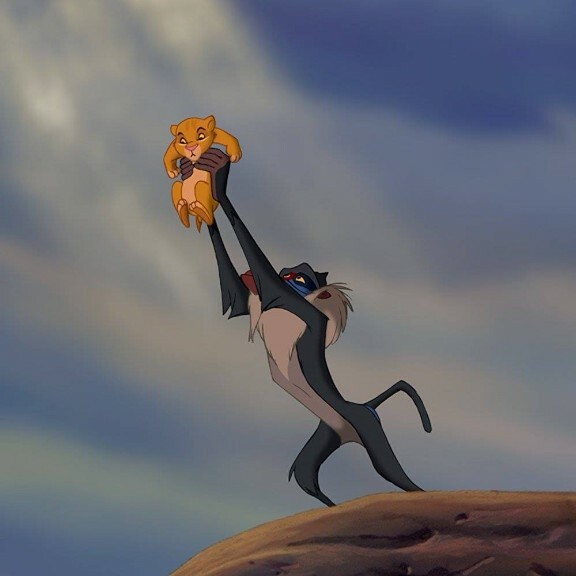 The Lion King is a Disney animated feature that follows the adventures of the young lion Simba. This is an indoor picnic-style event, so please bring your own mats. The world is big and bold, yet small and sacred. It can be messy, and it can be magical. Step into WEBE’s world and see things through the eyes of 3 musical oddballs playing real instruments and unusual toys. Are we the same, or are we different? Discover for yourself in this hour of English & Mandarin music inspired by the beautiful world we live in! It is the live music concert for babies, toddlers, and their parents, as well as grandparents and carers. These concerts are really for kids of different ages from 0, as this is the age mostly not catered for by traditional concert halls. Summer is near, and school will be out once more. If you’re anticipating restless and bored children at hand, then it’s time to fill this time of the year with enriching experiences and meaningful learning. In the ‘haus this June and July is an exciting line-up of camps that cover a host of 21st century life skills and engaging experiences to be had. From learning about food safety and hygiene to meal preparations in our first ever COOKING CAMP, to exciting VR adventures under the sea, children can now be taken beyond a routine and fixed way of learning to equipping themselves with skills that are useful for years to come. Join us! It’s going to be yet another exciting summer! Keep me updated about all kids’ activities!